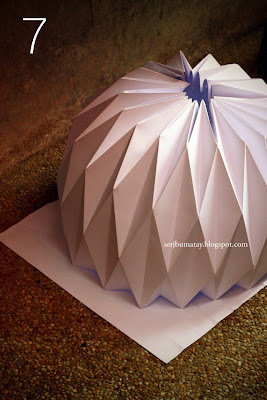 Origami lampshade tutorial here I want to show you how to make lampshade out of paper this origami is so cool and wonderful effect. 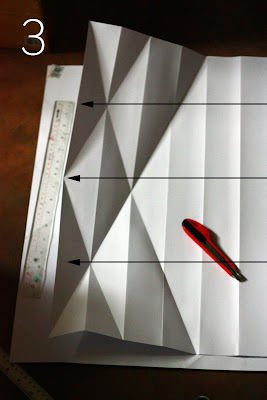 You can use this in your own personal room, in the classroom or in any decorations that suit this. 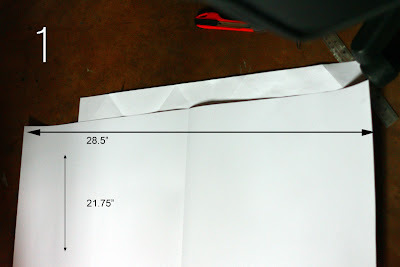 use ruler for better accuracy. You should come up with this photo below. 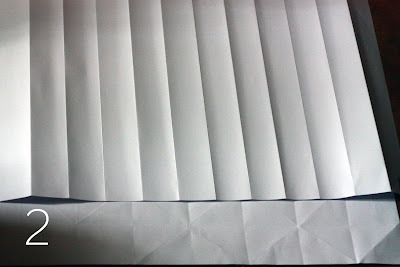 Step # 4: Now gather all folds together as shown on the photo below. Note: After this You have to make one. 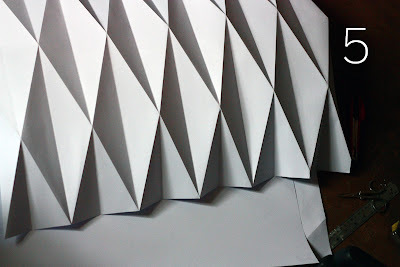 You have to add another pieces and join several pieces using glue. and narrow to gather the fold easily. Your finished product will be like this. Enjoy! 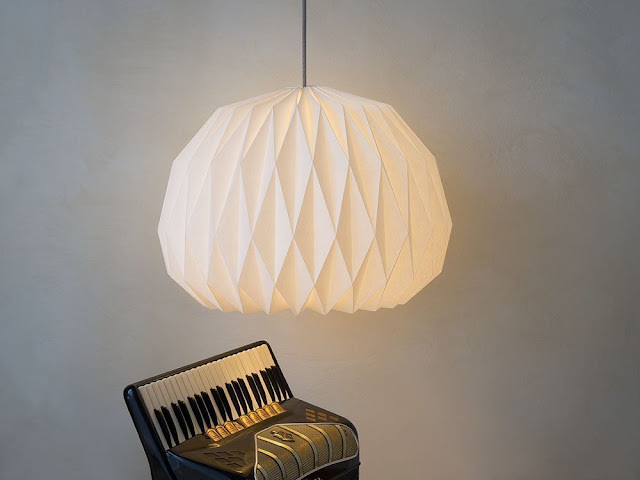 I forget to mention this amazing works, for commercial works they called it FACING THE MOON XL - ORIGAMI LAMPSHADE. It's very big, and ideal for large room. 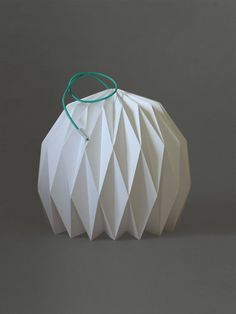 Made from high quality mat paper with a noble appearance, acid- and lighting free, durable for a long time; natural white; without lighting it's opaque - when illuminated it's amazingly translucent. It's made from from one flat sheet of paper. 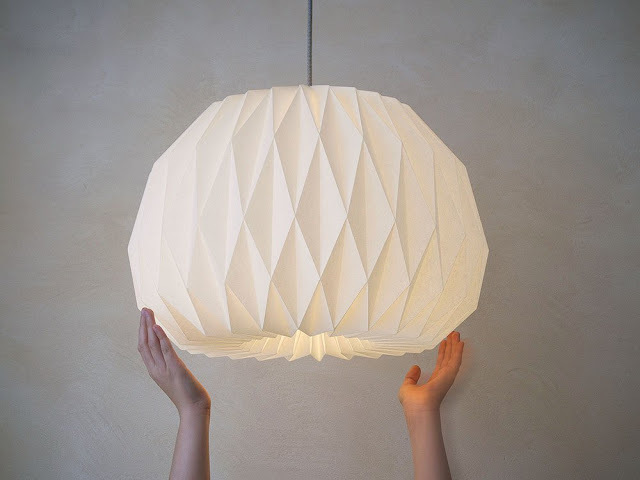 The tricky folding results in a three-dimensional extraordinary luminous object. 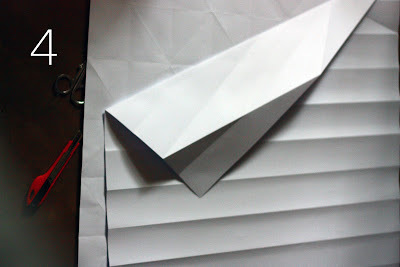 The folds appear geometric and modern. The lampshade is easy to clean. Because of its smooth surface only little cleaning is needed. A little dust is easily to blow away or to wipe off with a feather duster. FACING THE MOON XL is the bigger version of FACING THE MOON. 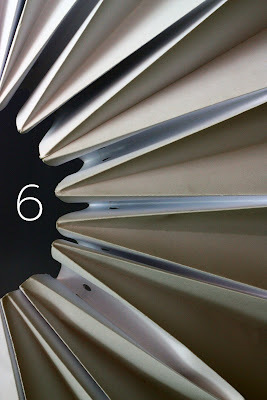 It is simply hung on a lamp socket, which you can get at any hardware store etc. for little money.